Hi guys and welcome to our next Give-Away. 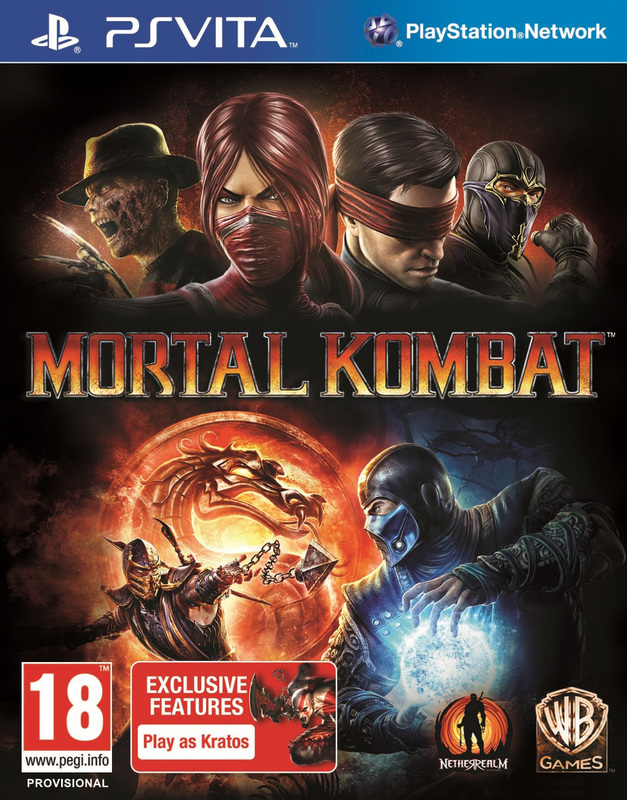 We are happy to announce that we are giving away 4 $25 gift certificate codes for one of the five new Mortal Kombat T-Shirts displayed on the image below. The codes are redeemable at JINX.com. The give-away is open for people from all over the world. The give away is open until April 9th, 2012 at 0am GMT. And don't forget to enter our 10th Anniversary Give-Away. Syco Collectibles has just informed us that Queen Sindel is going to be the next kombatant to become immortalized in stone in their 10" Polystone statue series. Syco Collectibles is currently aiming at a late summer release for the Queel of Edenia. 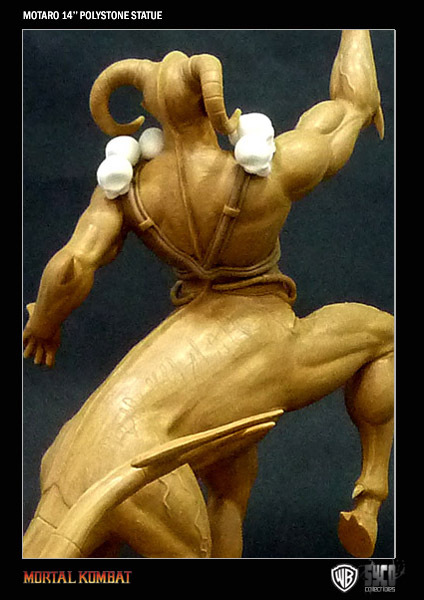 In another news, Syco Collectibles announced a second production run for the sold out 10" Scorpion Statue. 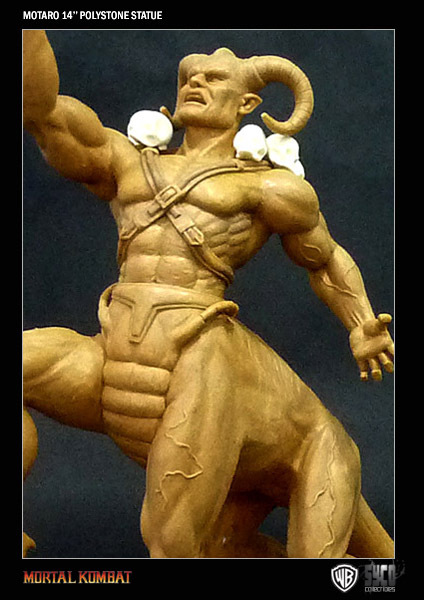 The statue is expected to be available in May with an enhanced gold paint, based on the received feedback from the first production run. 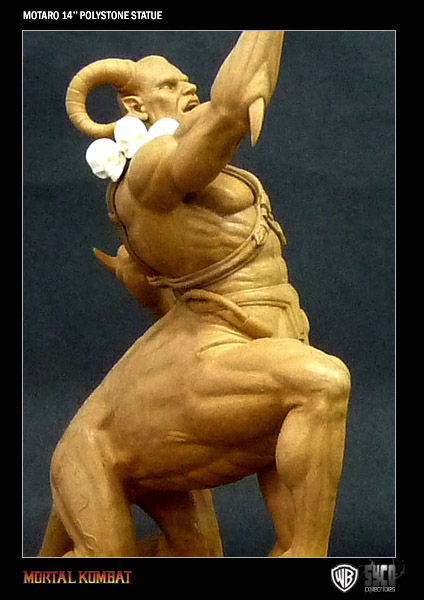 Click here to pre-order the statue and get 20% discount. 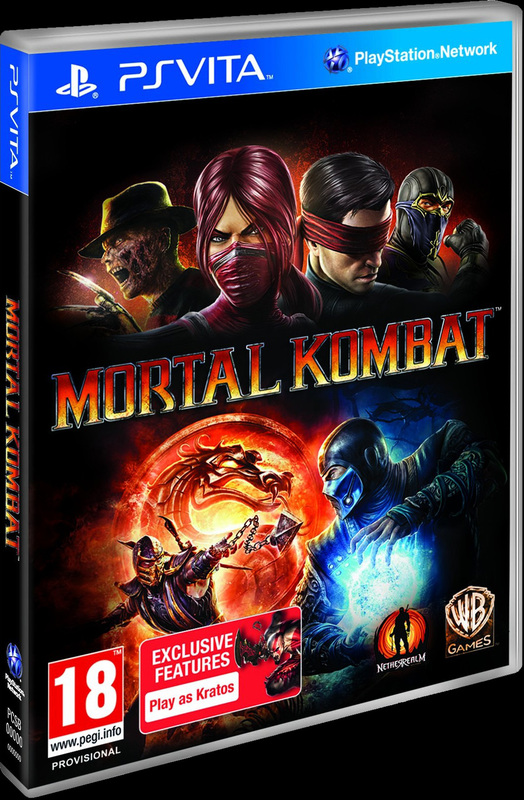 As GameSpot is reporting, the soon to be released PSVita version of Mortal Kombat 9 (2011) was refused classification by the Classification Board of Australia, earning an RC rating and making it ineligible for sale across the country. 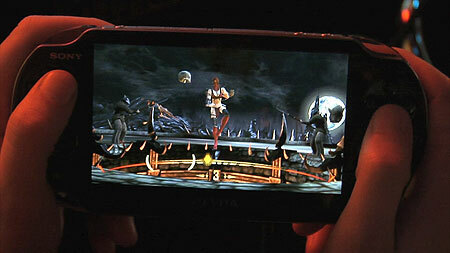 The PSVita version of the game shares the fate of the original console game, which was released last year. 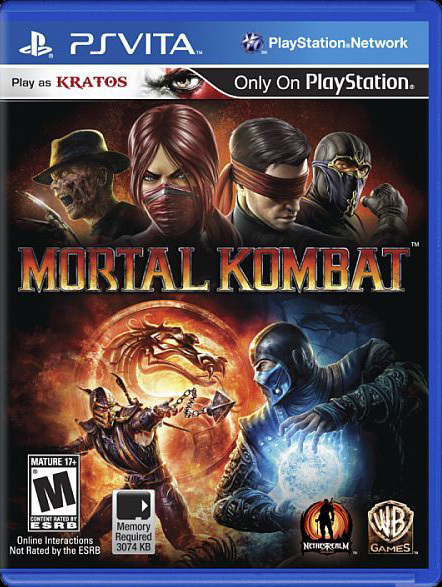 According to Warner Bros., the publisher felt that the impact of the violence in the Vita version of Mortal Kombat would be lessened by the portable console's smaller screen size. "We felt that because of the Vita's size, the smaller screen would minimise the impact of the violence in the game and we felt it might fit within the MA15+ category," a spokesperson for Warner Bros. told GameSpot AU. "Obviously, the Classification Board of Australia did not agree."